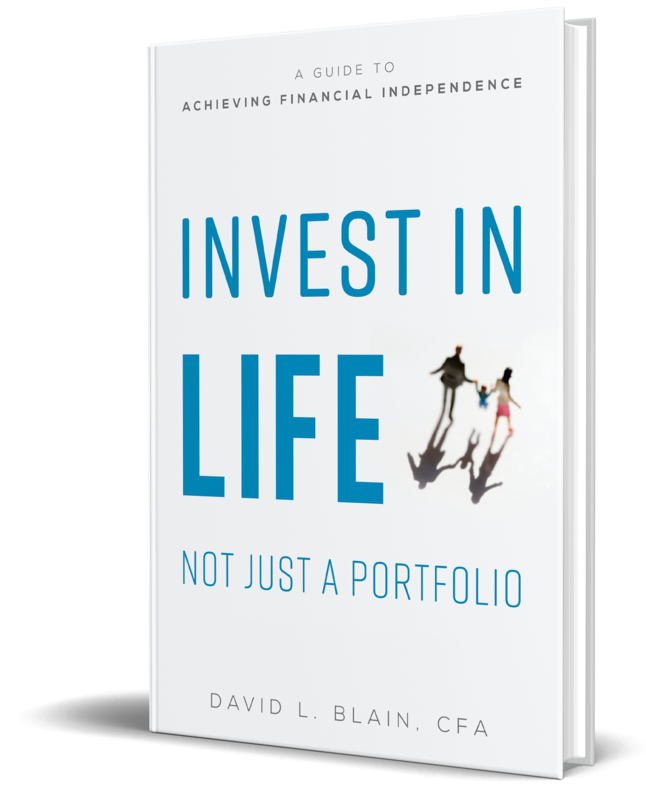 Invest In Your Life, Not Just Your Portfolio- Available, April 16th! Read what others are saying about, "Invest in Your Life, Not Just Your Portfolio"
“Do you have someone that you could count on to take care of your family and your finances if something happened to you? David earned that position in my life. I have been doing business and investing with David for twenty-five years because I know that if something happened to me, I could trust him to look out for my wife, my family, our money, and therefore, with my life. David is a solid citizen. His values ring forth from these pages effortlessly because he has lived them. I have had the privilege of knowing David as a soldier, leader, friend, business as-sociate, investment advisor, and family man. To see how he has built his family, his friendships, and his business has been inspirational. I believe it is important to know how someone lives, not just how they do their job. David is unique in that his emotional and relational intelligence ex-cels as much as his financial intelligence.